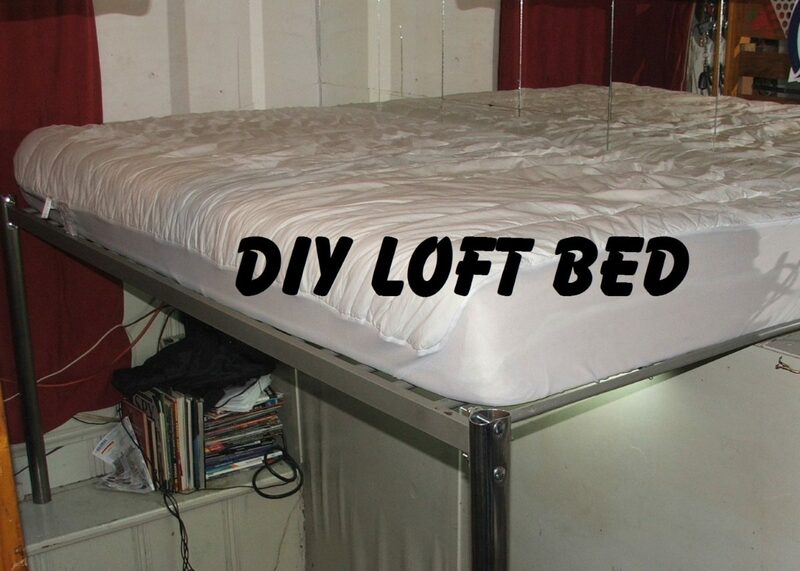 Make metal bed legs, and a custom metal bracket. I already cut them to size, drilled the holes in the posts and test fit them. 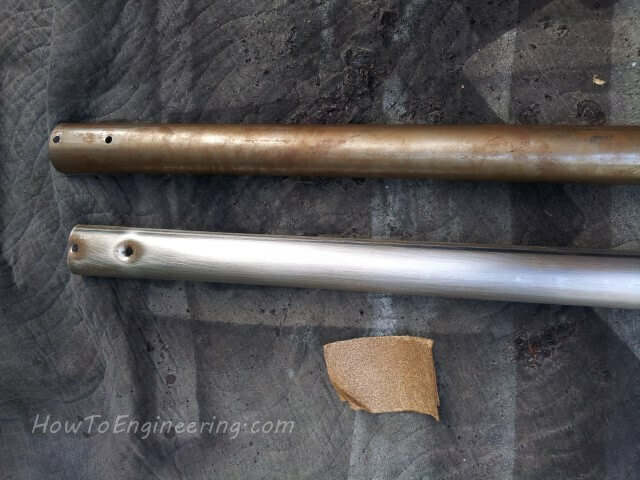 Author GabePosted on July 18, 2014 May 31, 2016 Categories MetalTags Fabrication, Gabe Projects, Intermediate projects, PaintLeave a comment on Make metal bed legs, and a custom metal bracket. 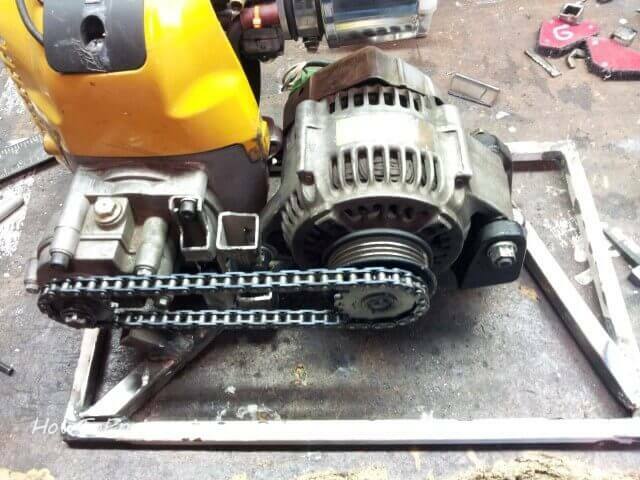 DIY efficient gas generator with a 4 stroke engine. I made a DIY Inverter Generator with a 4 stroke Subaru robin EH035 engine. Author GabePosted on March 9, 2014 June 1, 2016 Categories MetalTags Difficult projects, Fabrication, Gabe Projects, WeldingLeave a comment on DIY efficient gas generator with a 4 stroke engine.